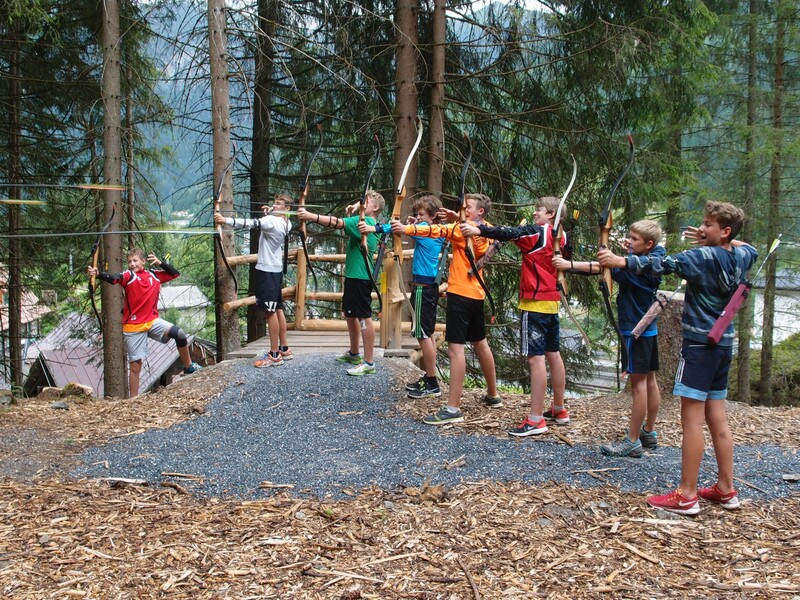 Here in Gastein, archers will also get their money's worth. 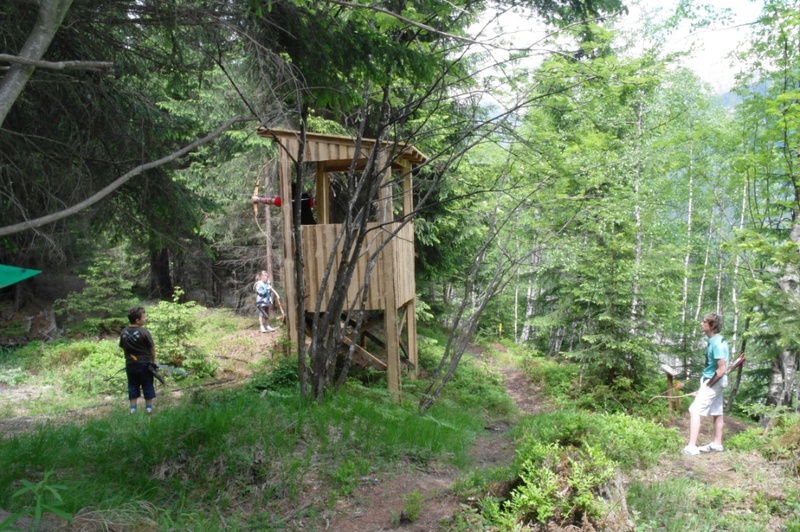 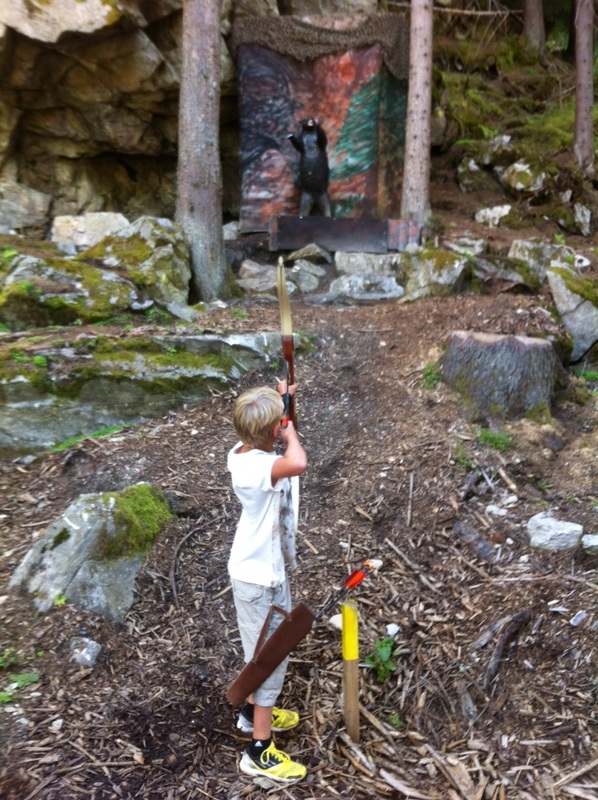 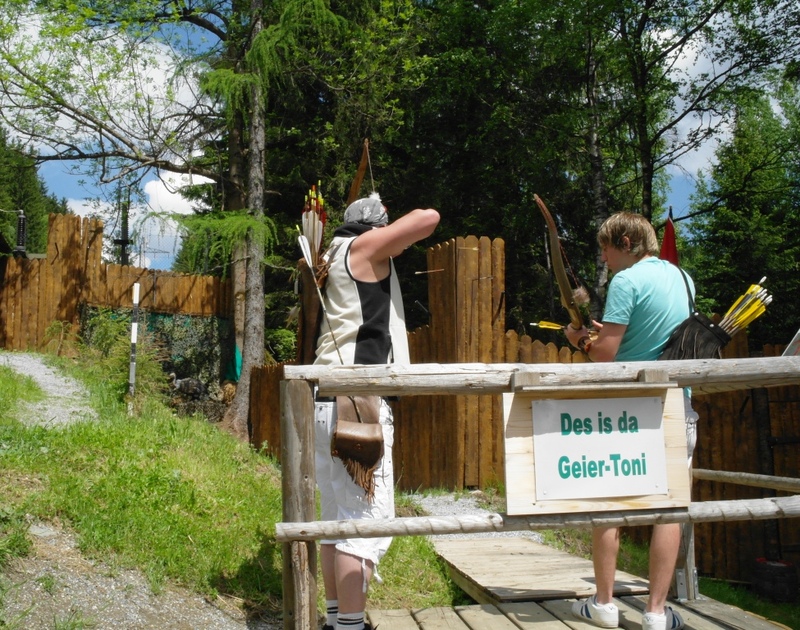 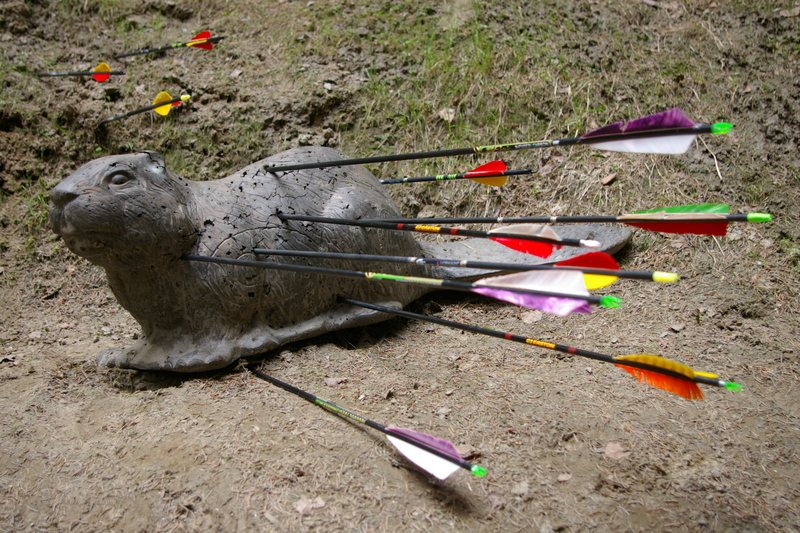 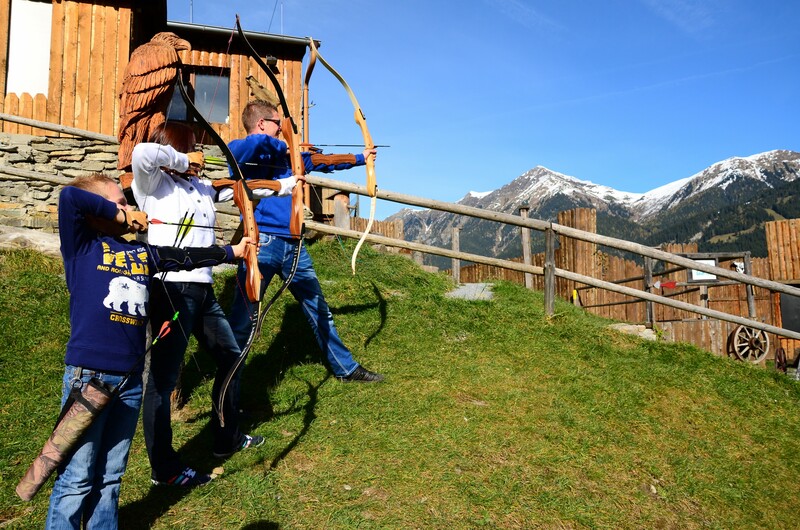 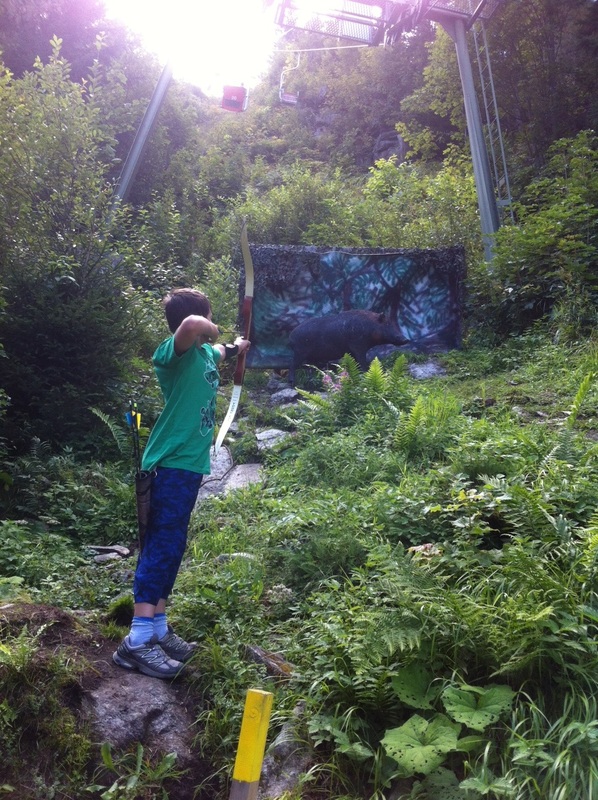 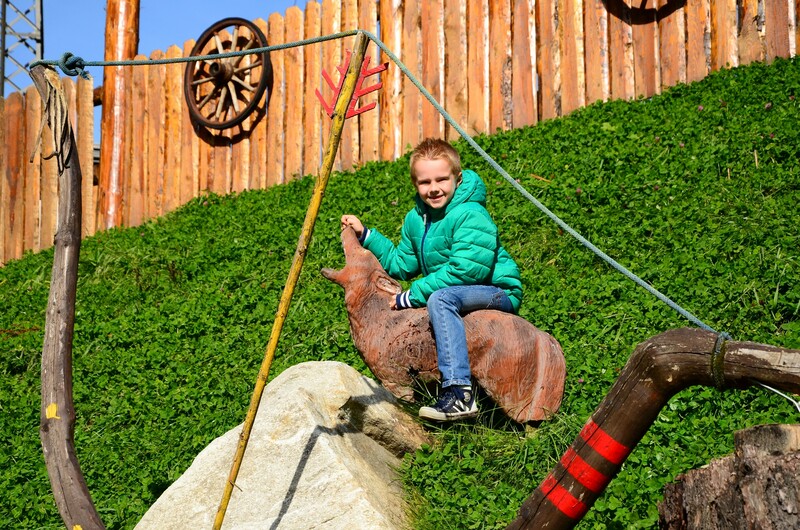 3 hunting archery courses for different difficulty levels are available in Gastein. 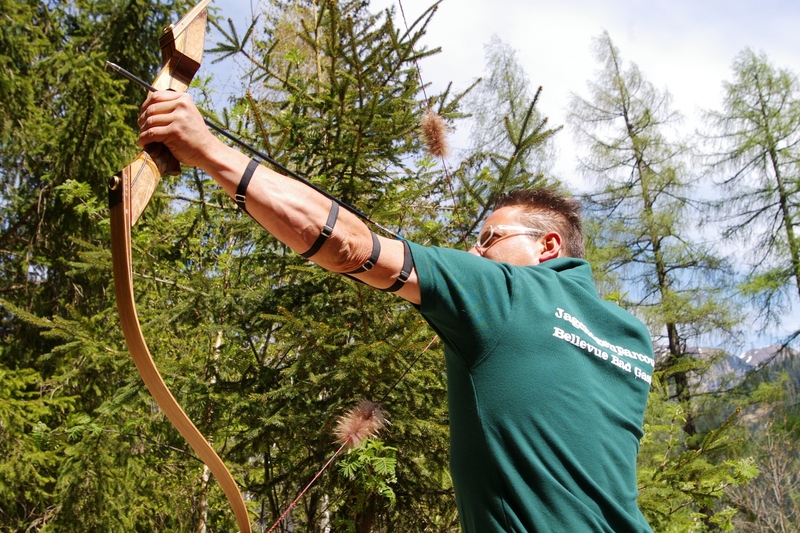 A little tip - the hunting bow course is note only worth a visit in the summer, the 3-D hunting bow course at Hartlbauer is open in the summer and winter!